The Mars Science Laboratory (MSL) is one of the most spectacular planetary missions ever. This picture was NASA Image of the Day on 15 June 2011. It shows the Curiosity rover that the MSL mission will put on the surface of Mars. 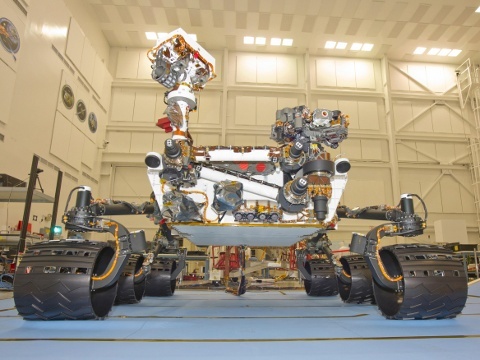 Visit the MSL homepage for details (includes a countdown clock to the landing in August 2012).